Convinced that the university's library should keep pace with its faculty, Chase led the campaign for a new facility. 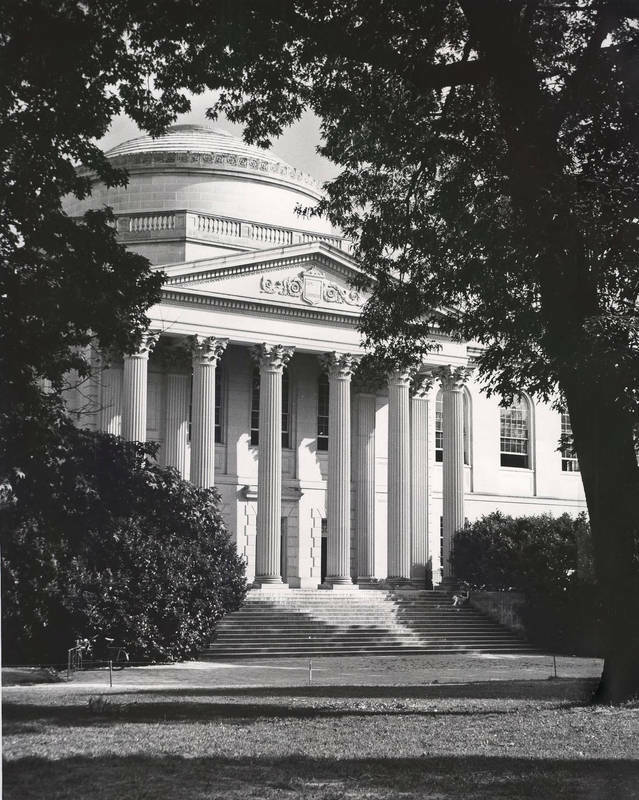 After the legislature approved the funds in 1927, the university built a large limestone structure in the Beaux Arts style, topped with an eighty-five foot dome. The trustees later named it for university librarian, Louis Round Wilson, who oversaw the library science program and helped establish the University of North Carolina Press. Today, Wilson Library houses manuscript collections, rare books, university archives, and the North Carolina Collection.